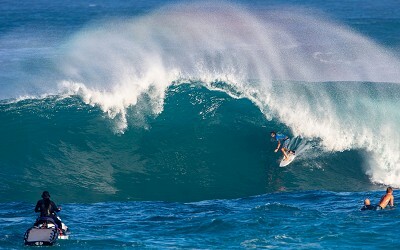 After a powerful culmination to the Hawaiian Pro, which saw 3x Vans Triple Crown of Surfing Champion and 2012 World Surf League (WSL) World Champion Joel Parkinson (AUS) earn the event win, the professional surfing world now swings from Haleiwa to Sunset Beach for the second event of the series, the Vans World Cup of Surfing, from November 25 – December 6. 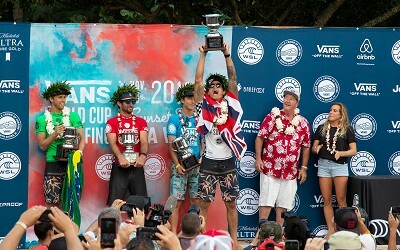 Parkinson leads the Vans Triple Crown of Surfing title after his victory at Haleiwa and is in a strong position to close out his career on a high note in Hawaii. 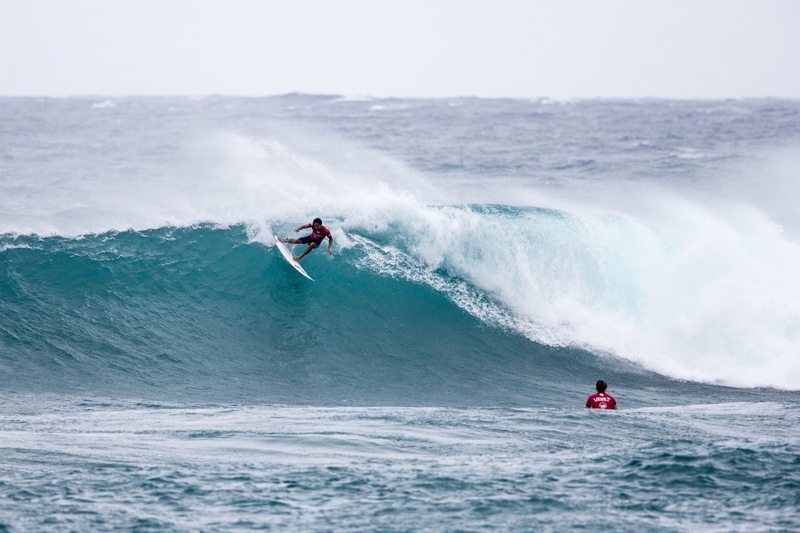 Emotion and drama will create a high-stakes atmosphere at the 2018 Vans World Cup, as this WSL Men’s Qualifying Series (QS) 10,000 event is the final QS competition of the year and will determine ten hard-earned spots to the 2019 Championship Tour (CT). Athletes’ careers are shaped at the year-ending Vans World Cup and those on the bubble of qualification will fight for a place atop the podium, alongside the prestige of winning at one of the most challenging big-wave breaks on the planet. 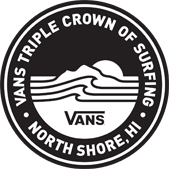 Twenty-five of the world’s best from the CT will compete once the event is called on and, in the meantime, Vans will continue to champion community-conscious activations outside of the competition and around the North Shore (see event calendar below). Part of this event lineup included a movie screening and talk story Q&A panel with CT athletes Patrick Gudauskas (USA) and Michael February (ZAF), both of whom are heavily invested in philanthropic initiatives around the world. 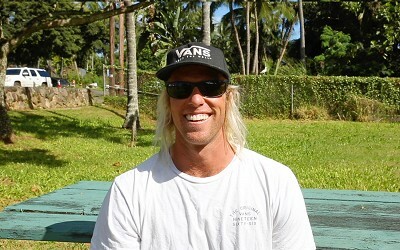 The film Can’t Steal Our Vibe highlighted the various programs that Gudauskas and his brothers, plus February, are a part of; Waves for Change and surfboard drives in Jamaica and South Africa for underprivileged youth are prime examples of how these athletes drive positive impact through surfing beyond competing. Defending Vans World Cup winner Conner Coffin (USA) is within the top 10 surfers seeded into the Round of 64 out of a 128-man field, along with World Title contender Filipe Toledo (BRA). However, over a quarter of the contestants are from Hawaii (36 total excluding CT athletes) and looking to play spoiler, and at a break like Sunset, wave knowledge is key to succeeding in the lineup and advancing through rounds. 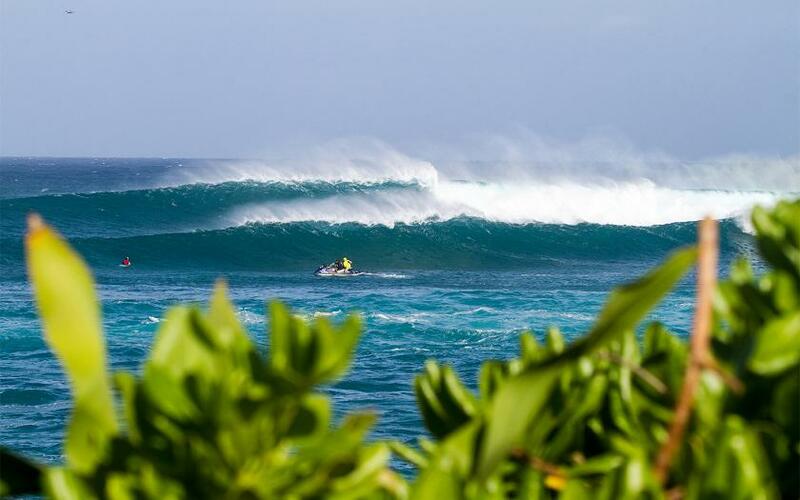 Sunset Beach is a world-class locale and one of the most consistent big wave venues on the planet. As if on cue, Surfline.com, the official forecast partner of the VTCS, announces the Pacific is set to deliver one of the biggest swells of the winter season for the first half of the Vans World Cup holding period. Extra-large surf is expected for Monday, November 26 with wave face heights forecasted in the 25-30ft. range. The models are showing a series of back to back swells with above average size for the last week of November and first week of December.  Also recognized as a fragile stretch of shoreline due to its susceptibility to most swell directions, Sunset has borne the brunt of severe erosion over the past few winter seasons and WSL and Vans continue to make concerted efforts to help protect the shoreline in a variety of ways. 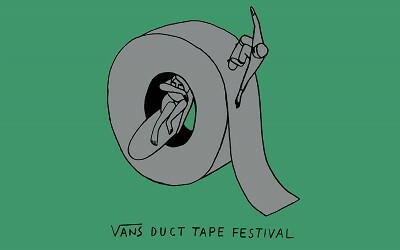 This year, with the exception of a couple of camera towers, the Vans World Cup will operate completely off the beach and with a reduced footprint to minimize impact, while still ensuring a professional opportunity for surfers. WSL also donated time, money and resources toward North Shore Community Land Trust’s Sunset Beach Dune Restoration Project, which saw over 400 native coastal species planted along the shoreline to reduce erosion and protect the dunes. 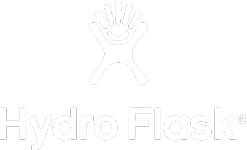 They also aided in fence-building, plant propagation and wide-spread awareness. To educate both visitors and locals, WSL produced a short edit about protecting the North Shore’s coastal future, which will be screened at various events throughout VTCS and available to watch at WorldSurfLeague.com and VansTripleCrownOfSurfing.com.